The Hi-Start ‘Get your Business Investor Ready’ Programme is a short, highly focused workshop and one-on-one support process aimed at ambitious start-ups who are targeting international markets. If your business requires high level support to build a platform for successful long term development and to crystallise and deliver a powerful investor pitch then Hi-Start is for you. 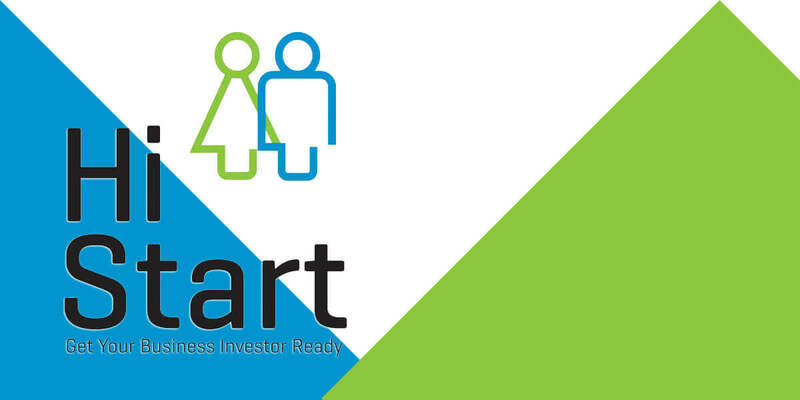 Running March to October 2019 in Dublin, Hi-Start has been developed and part-funded by the Dublin & Wicklow Local Enterprise Offices and Enterprise Ireland. The six half day workshops are designed to each contribute a key component to the development of the investor ready business plan. A related mentoring session will follow each training module to assist the participant with the specific outcomes required. Session seven provides a unique opportunity to make a formal pitch to an Investor Panel – including Enterprise Ireland, VC's and others.